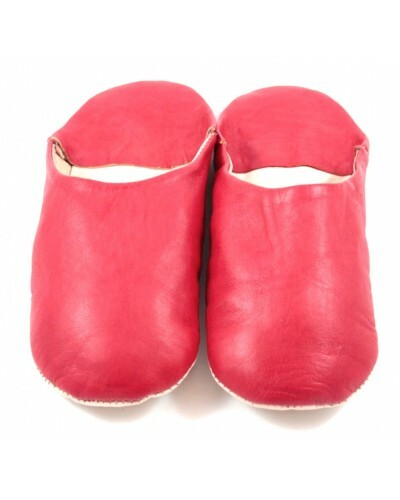 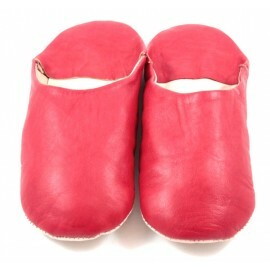 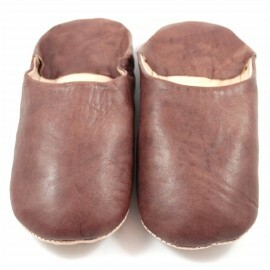 These ultra-comfortable slippers have been made using sheepskin leather in order to allow for much more flexibility. 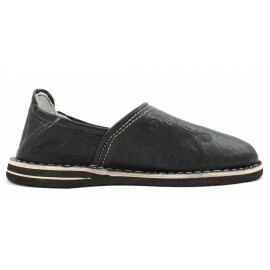 The inner sole has been designed with a thick flannelette for even more comfort. 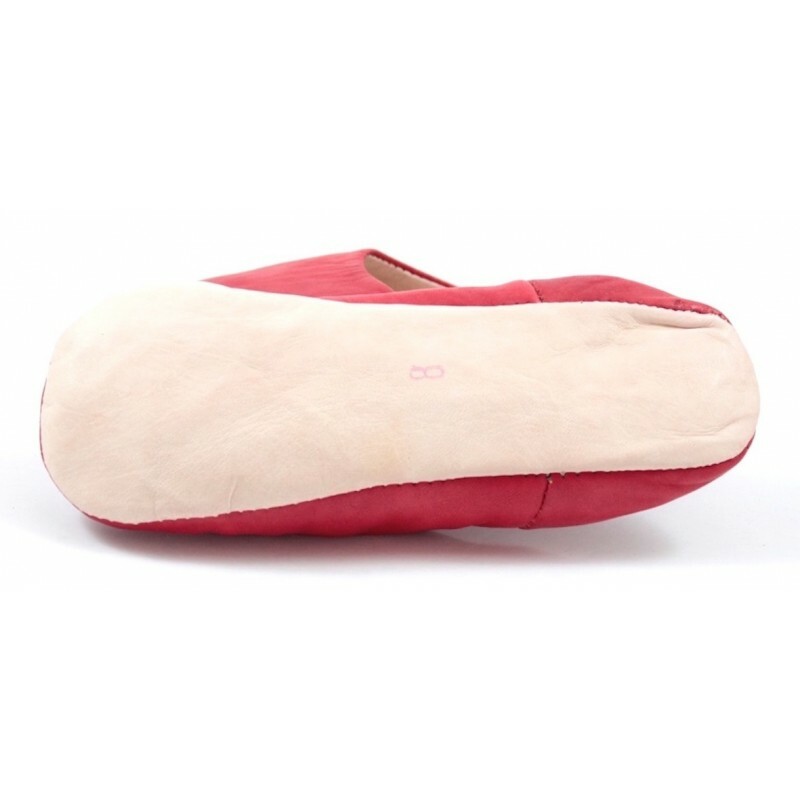 Although extremely practical for indoor wear, this type of slipper can also adapt itself to many other situations for your everyday life. 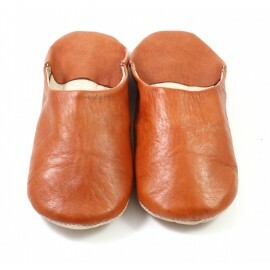 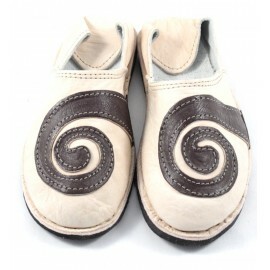 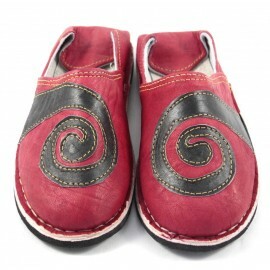 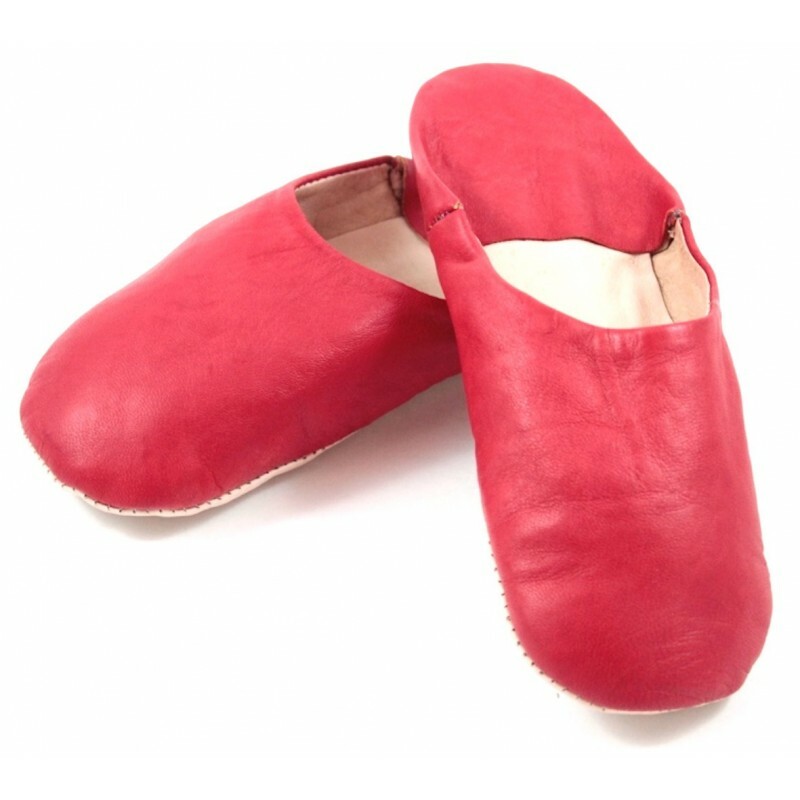 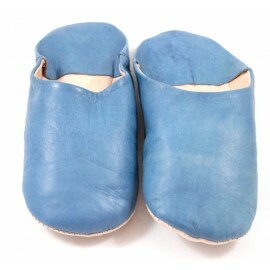 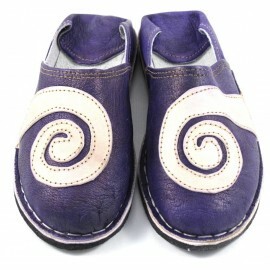 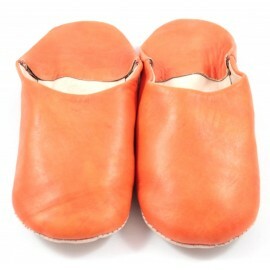 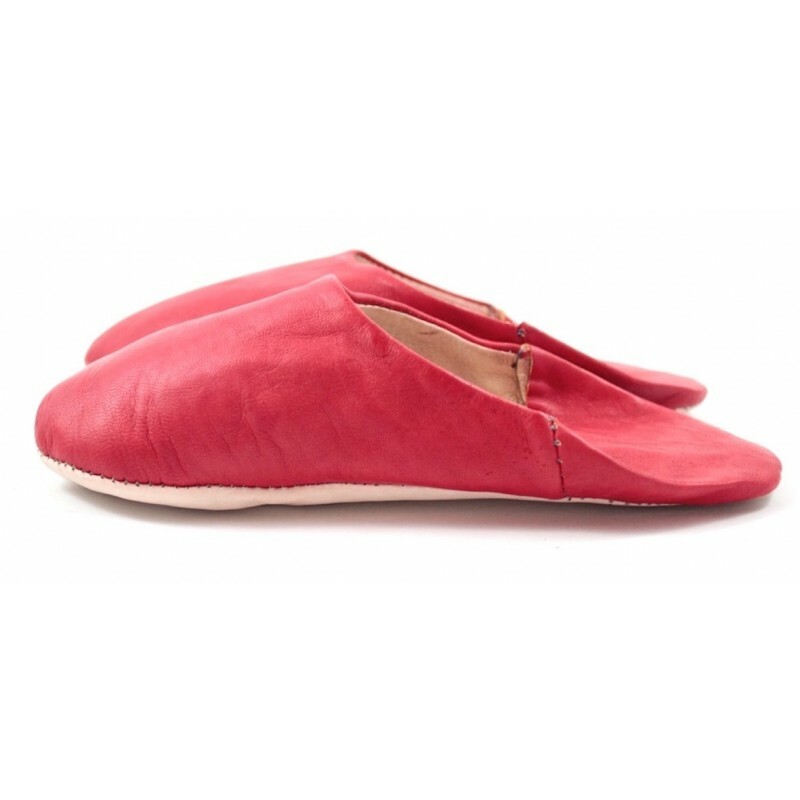 These slippers are made of soft leather and have been meticulously crafted & carefully hand-sewn. 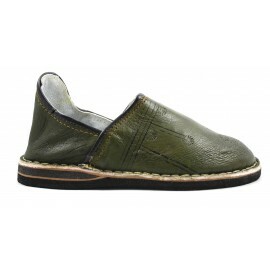 The inner and outer soles are both made of leather. 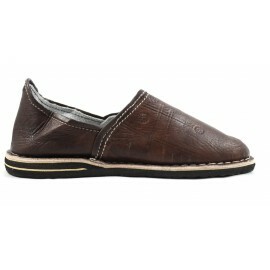 Thick flannelette on the inside has been conceived especially to allow for maximum comfort. 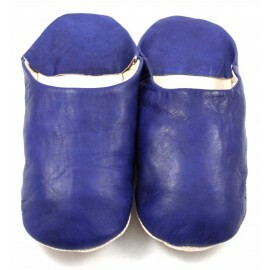 Produit conforme à sa description : cuir souple et de qualité, babouche très confortable. 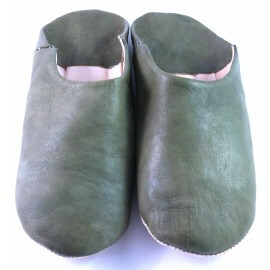 Le produit correspond très bien sauf en ce qui concerne la pointure. 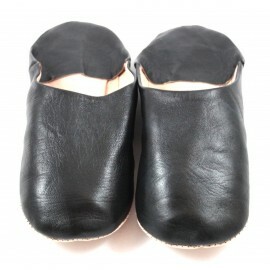 La paire No43 reçue est plus petite que le No 42 noir reçu le même jour. Du coup, nous avons dû commander une autre paire.